On 5 October 1999, Airbus A319-111 c/n 1106 flew first at Hamburg-Finkenwerder (XFW) with Airbus test-registration D-AVWR. On 28 October 1999, the Airbus A319-111 was delivered as CS-TTM to TAP - Air Portugal and named "Alexandre Herculano". 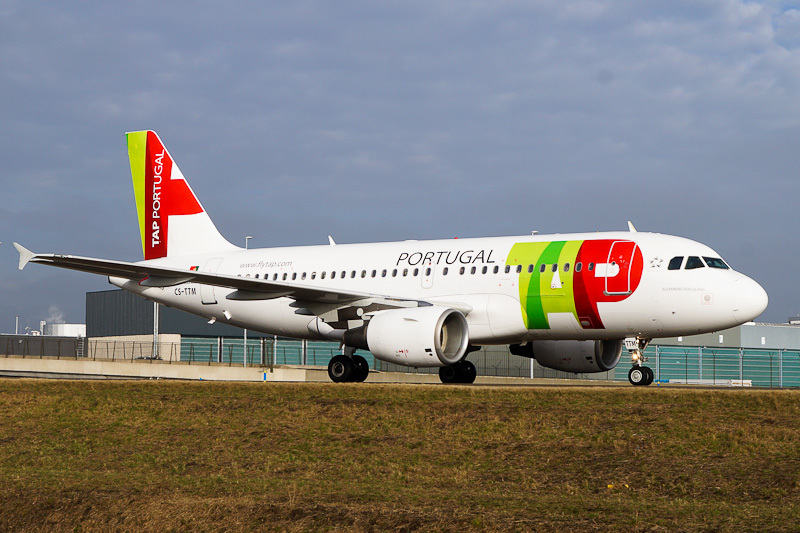 On 17 January 2017, TAP - Air Portugal' Airbus A319-111 CS-TTM was seen on Taxiway Quebec at Amsterdam Airport Schiphol.